Ant-Man and The Wasp will be Laurence Fishburne’s debut in MCU as Bill Foster, an ex-assistant of Hank Pym (Michael Douglas) who was associated with the size-enhancing task of Pym Particles, called “Project Goliath.” However, Fishburne feels that it is not just enough to play a character from the comic books that can grow to gigantic sizes; he wants to play Galactus, the devourer of whole worlds! Fishburne spoke to Marvel Entertainment correspondents during the red carpet premiere of Ant-Man and The Wasp, where he faced queries about which Marvel Comics character would he wish to be in real life. 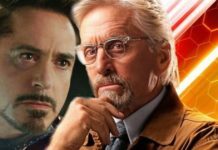 Although, he didn’t like the question much, but, the star from (The Blackish and Matrix Trilogy) used the opportunity to campaign for another MCU role. 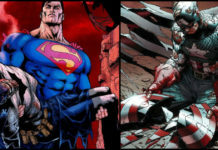 In fact, Fishburne had voiced Norin Reed aka Silver Surfer, back in the 2007 movie Fantastic Four: Rise of the Silver Surfer, which was among the last independent films from Marvel before they kick-started Marvel Cinematic Universe in 2008. 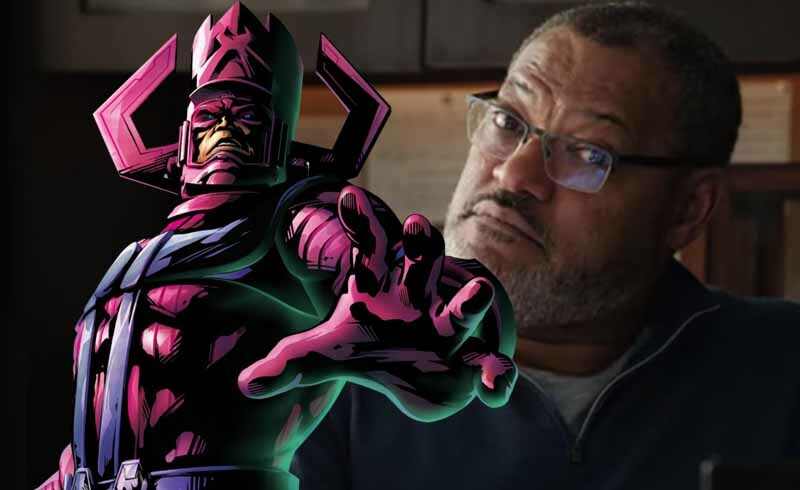 It would be an ironic turn of events if Fishburne got the chance to switch the role and play Galactus instead of his herald (Silver Surfer) in the MCU. 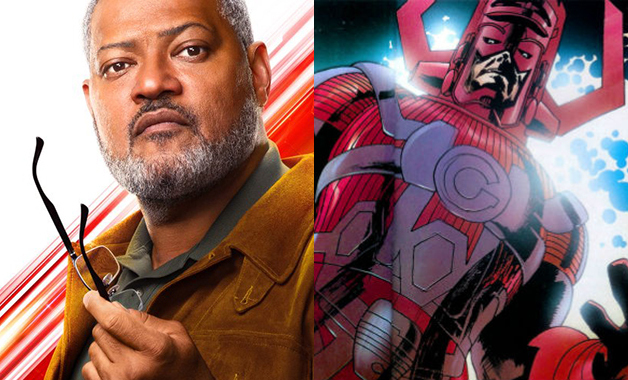 It is debatable whether Fishburne’s typical soft baritone voice would suit Galactus or not or maybe he can take inspiration from the DCEU’s Perry White and not play one, but, two roles in the Marvel Cinematic Universe. Although, till the time the Disney bid to acquire 20th Century Fox succeeds, Galactus and his heralds will remain stuck in a legal standoff between the two studios. In case you are not familiar with him, Galactus is the oldest and the very first cosmic being in the Marvel Comics. He was initially called Galan of Taa, an explorer who pre-dates even the Big Bang. When he tried to escape from his home planet before it got destroyed, his ship couldn’t evade the Big Crunch, and Galan was turned into the entity called Galactus, who appeared into the sentient universe after the Big Bang with only one insatiable desire: to devour whole planets. Galactus chose individuals from various worlds that he came across, to work as his “heralds” – beings equipped with his “Power Cosmic” who roam around the universe, searching for the ripest planets that Galactus could eat. The Silver Surfer happened to be one such slave of his until a battle with Earth and the Fantastic Four resulted in the first major defeat for Galactus. 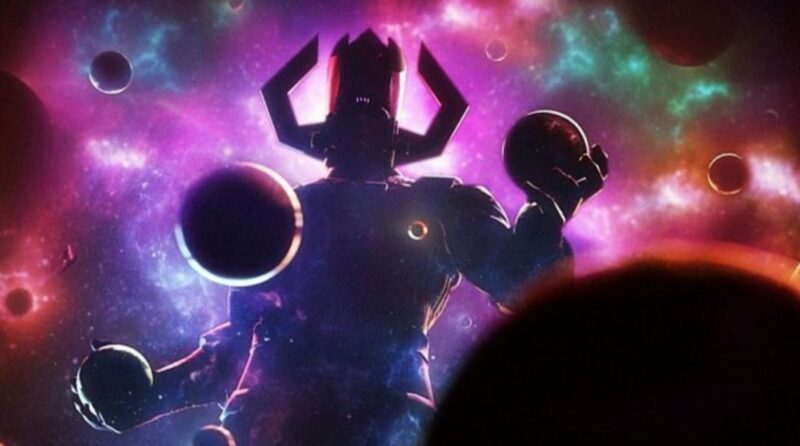 We are not sure whether Galactus would first appear in MCU in the first Fantastic Four film from the shared universe or any other franchise that Marvel Studios might be developing as it is steadily transitioning into a Cosmic brand (Guardians of the Galaxy, Thor, Captain Marvel, Nova..). 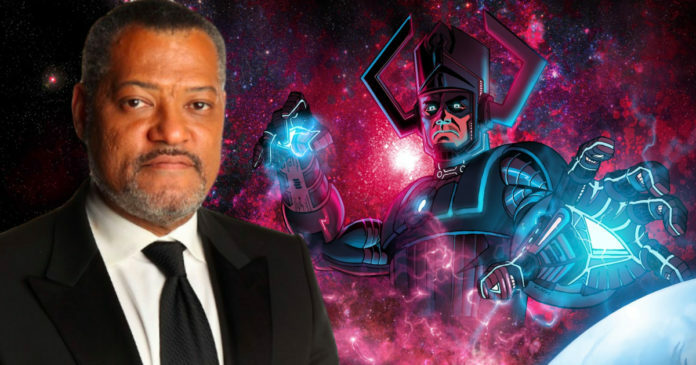 One thing is certain that the character of Galactus is eagerly awaited by the fans and it is smart of Fishburne to vote for himself now. You can watch Avengers: Infinity War in theaters even now and Ant-Man and The Wasp will release in ten days time. 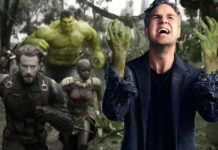 Future MCU movies include Captain Marvel on March 8, 2019, Avengers 4 on May 3, 2019, Spider-Man: Far From Home on July 5th, 2019, and Guardians of the Galaxy Vol. 3 in 2020.